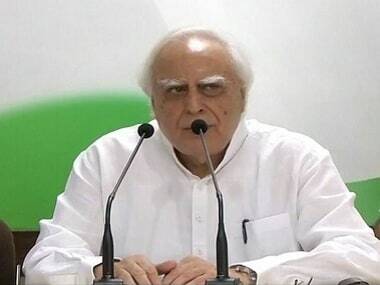 The Congress on Sunday released the second and final list of candidates for the upcoming Karnataka Assembly Election on Sunday. 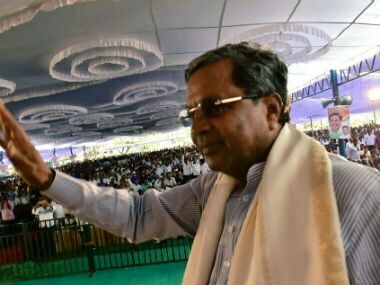 Some of the prominent names who feature in the second list include Shanti Nagar MLA NA Harris and Chief Minister Siddaramaiah. As for Harris, the incumbent Shanti Nagar MLA will be breathing a sigh of relief as he is back in the race. Harris's nomination from Shanti Nagar was unclear till the last minute, especially after his son's alleged manhandling of local youth had put the party in a bad light, and drawn a lot of flak from the Opposition. Last week, the party had released a list of candidates for 218 seats while withholding candidates for six constituencies. While the party announced candidates' names for the six pending constituencies, it also replaced candidates for six previously-announced constituencies. 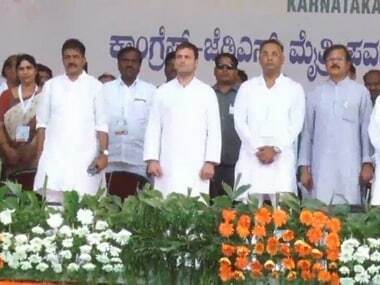 Among the pending constituencies, apart from Harris, Congress announced Dr B Inamdar's candidacy for the Kittur constituency, Vithal Dhondiba Katakdhond for the Nagthan (SC) reserved seat, Mallana Niganna Sali for Sindgi and Sayed Yasin for Raichur Assembly seat. Yasin had lost the Raichur seat in the 2013 election to JD(S) Shivraja Patil S by a margin of over 7,000 votes. While HP Rajesh has replaced AL Pushpa from Jagalur (ST) seat, K Shadakshari replaced B Nanjamari from Tiptur, whereas Kengal Shreepada Renu replaced MR Seetharam for the Malleshwaram seat. Though the party had earlier given the Padmanaba Nagar seat to Gurappa Naidu responding to demands of party workers, he was replaced with M Srinivas, a top contender for the seat. 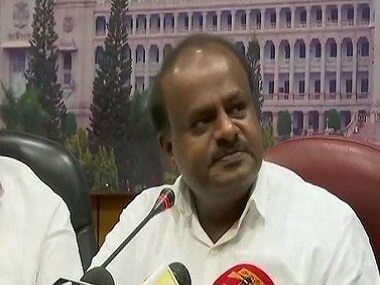 The party also dropped HS Chandramouli, lawyer of absconding businessman Mehul Choksi, for the Madikeri seat, after facing flak from party members last week. The party on Sunday decided to nominate Kodagu Zilla Panchayat member KP Chandrakala from the seat. 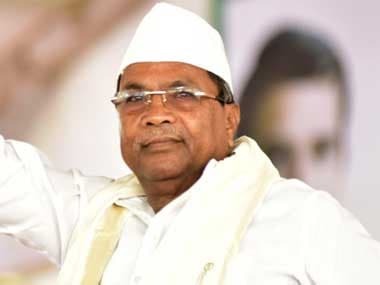 Chandramouli's inclusion in the party's first list had created quite a rift in the Congress, with Karnataka's media coordinator Birjesh Kalappa (and an aspirant for the Madikeri seat) openly questioning Chadramouli's nomination. Another Congress leader Napanda Muthappa had resigned from party membership and had announced his decision to contest from the seat as an Independent candidate.